In this weeks episode Negan and the Saviors decide to pay a visit to Alexandria a bit earlier then expected. That's okay. Rick's group is ready to play ball. Well... it's not that easy. So that's where the 1 1/2 hour uncomfortable conversation begins. The majority of us thought this was a great episode and that's where our uncomfortable conversation began. Come join us to see where it ends. Thanks to everyone on facebook, twitter and wherever you are contacting us with comments and thoughts on the show. Its great to have some back and forth with everyone and really helps drive our discussion. 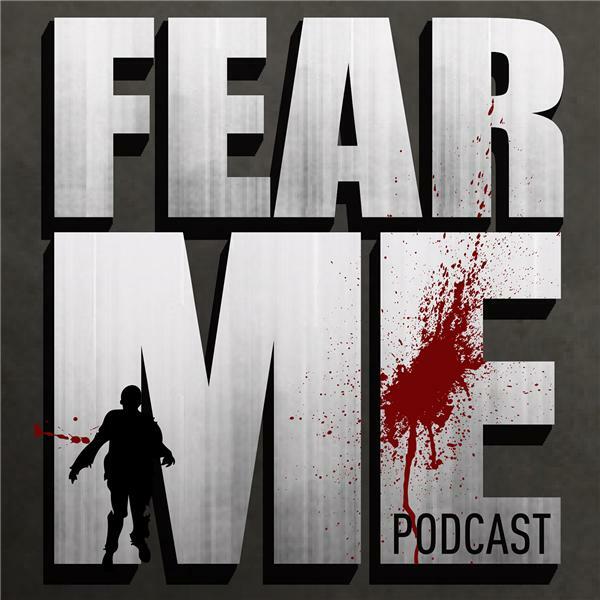 Don't forget you can leave us a voice mail on our website at fearmepodcast.com. Also if you do find us through itunes, please leave a review. It helps us move up in the rankings and reach more people.